When we began working with Dailycare the main site was little more than a single scrolling page, with no crawling ability to reach pages within the search function. 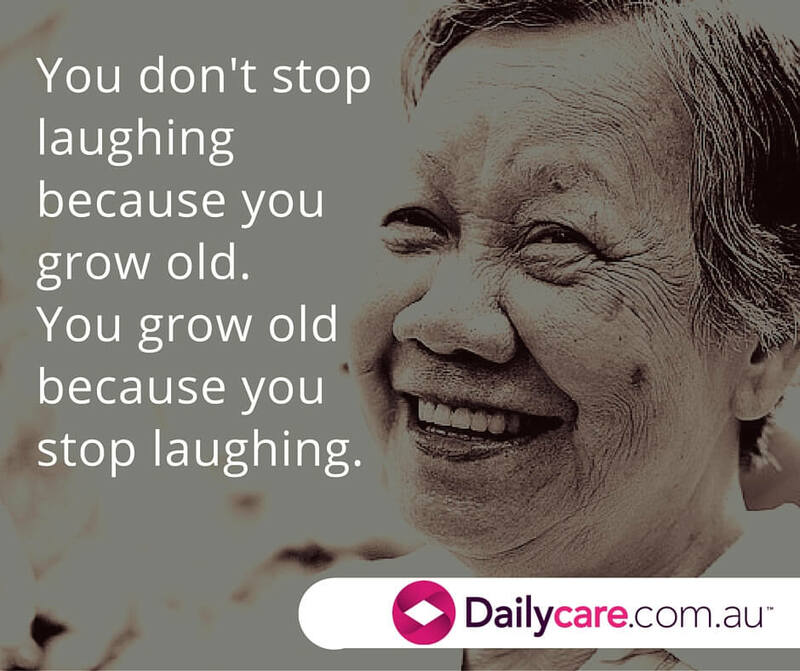 Amongst other recommendations the SEO audit identified tremendous potential in the nearly 4000 aged care profile pages, and with some changes to the site structure these quickly began to rank on the first page of Google for many local searches. 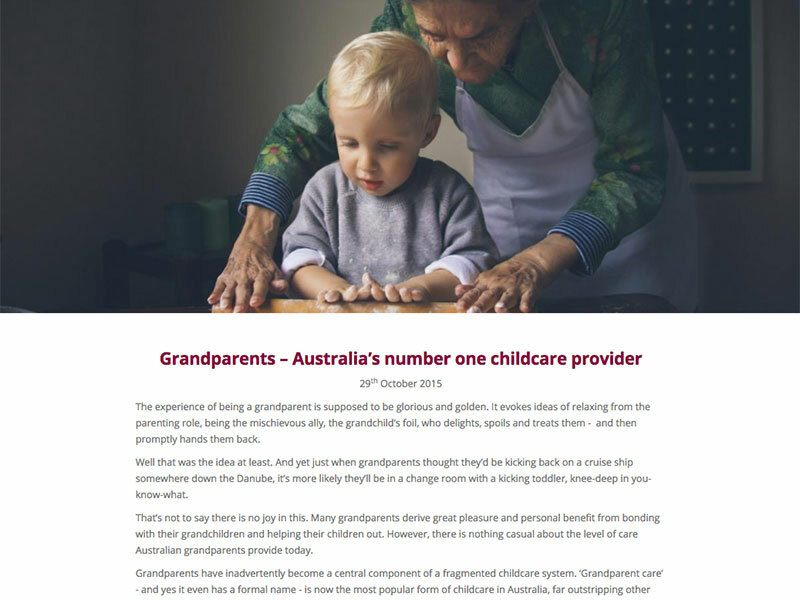 Keyword research suggested good opportunities to rank for aged-care related terms, and a content plan was created based around both factual FAQ-type content about the aged care process, as well as regular, more engaging blog content and social media activity encourage organic traffic. This was also amplified on Facebook and through Outbrain. Social Media advertising was launched along with Google display advertising and Adwords to reach the client's ambitious site traffic goals. 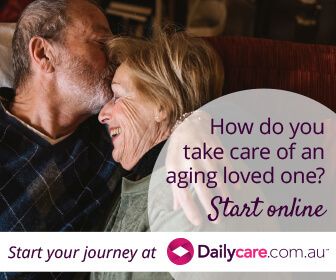 A series of eBooks and slide shares were created to raise awareness and standing of DailyCare in the AgedCare community. As the database built on going industry emails were sent keeping DailyCare top of mind for the all important business sector. Within 6 months site traffic had increased from an average of 100 to over 6,000 visits a month, the site bounce rate had dropped by 20% and industry emails were regularly achieving 35%+ open rate.